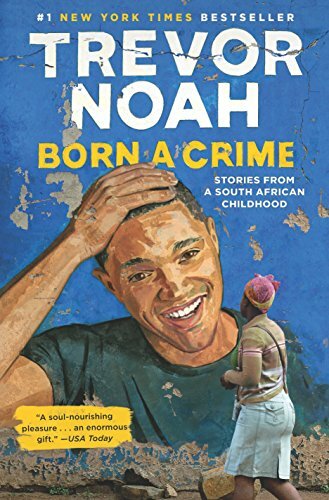 No matter what your politics, South African, Trevor Noah is first and foremost a comedian. And he's funny as hell. But he's also deep...and poignant...and introspective...and heartbreaking in this memoir.